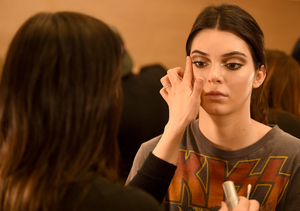 Is Kendall Jenner Secretly Dating a Lakers Basketball Player? 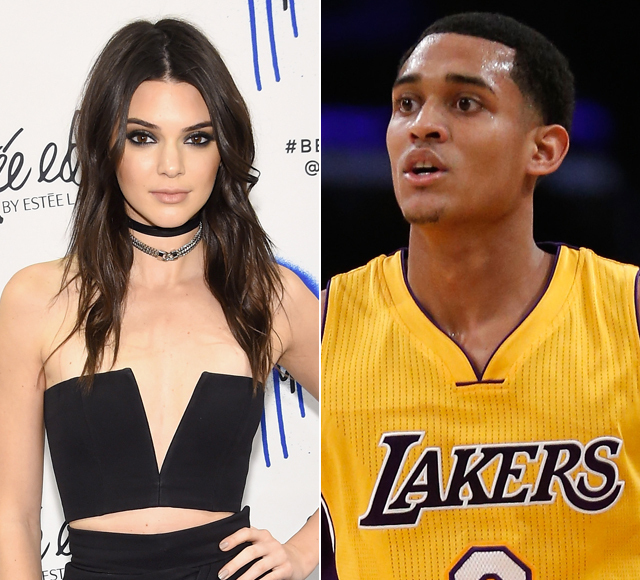 Supermodel Kendall Jenner is reportedly dating Lakers player Jordan Clarkson. Earlier this week, Jenner, 20, and Clarkson, 23, were spotted hanging out at celeb hot spot The Nice Guy. At the end of the night, he apparently walked a few blocks before jumping into her car as she ducked in the back seat. "Extra" spied Kendall leaving Craig's in West Hollywood after a night out. As Jenner was leaving the restaurant, she dodged questions of whether or not she's dating the Los Angeles Lakers guard. Watch!